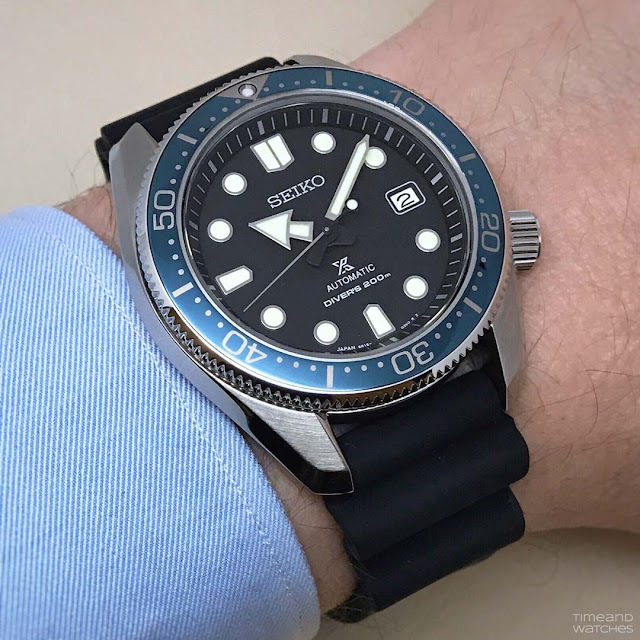 In 2018, Seiko celebrated 50 years since the creation of Japan’s first hi-beat diver’s watch with several new models in the Prospex line. Last April, we wrote about the commemorative Limited Edition Ref. SLA025J1. Today is the time of the Prospex SPB077J1 and SPB079J1, two models which echo the design of the 1968 original while being executed in a modern style, with a thinner bezel and more contemporary hands. 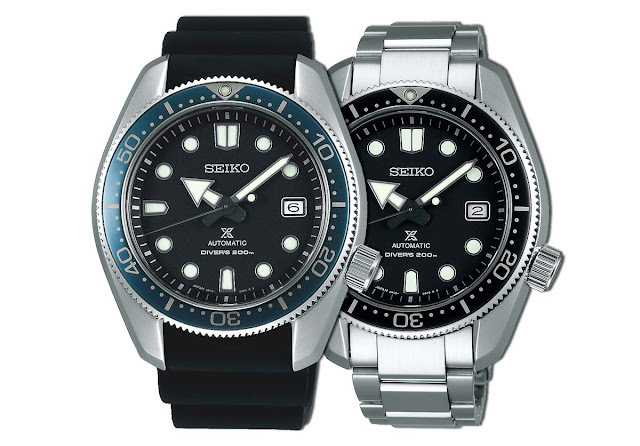 Both watches are crafted from stainless steel with a super hard coating treatment and have a case diameter of 44 mm. 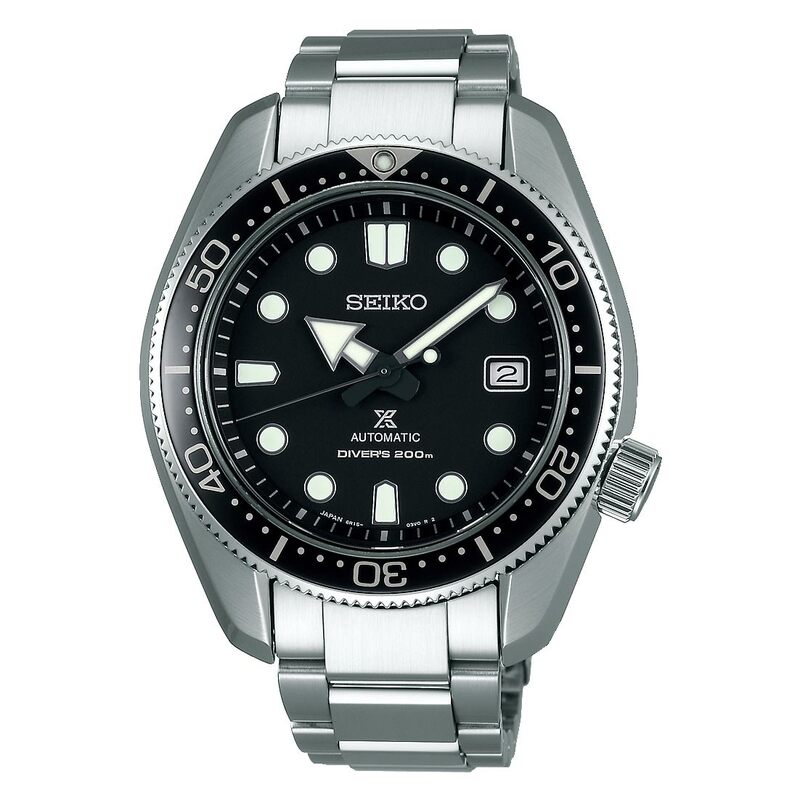 Stainless steel is also used for the unidirectional rotating bezel. The highly legible dial with indices and hands treated with Lumi Brite, is protected by a sapphire crystal glass with anti-reflective coating on the inner surface. These new Prospex diver’s watches are water resistant to 200 metres / 660 feet and incorporate the 6R15 calibre which gives the case a pretty slim profile (13 mm). 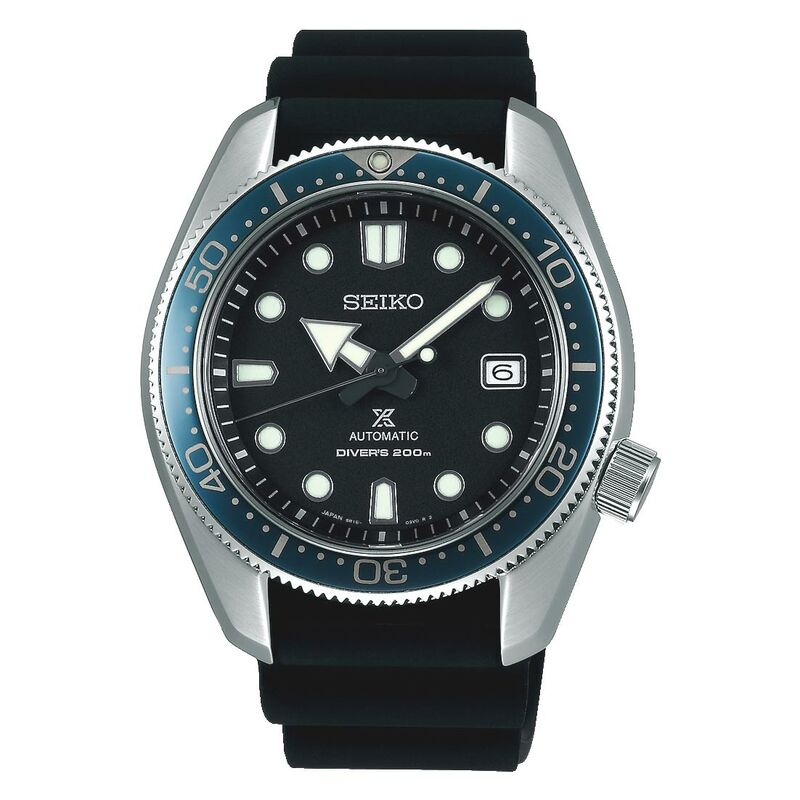 This automatic movement offers a power reserve of approximately 50 hours and guarantees an accuracy of -15 to +25 seconds per day (when static). Nice watch to start a collection! Good price, great quality. The Seiko Prospex SPB077J1 and Prospex SPB079J1 echo the design of the 1968 original Seiko diver's watch but executed in a modern style, with a thinner bezel and more contemporary hands. The Seiko Prospex SPB077J1 is matched to a black silicon strap and has a price of US$ 850 while the Prospex SPB079J1 comes with an steel bracelet with a price of US$ 1,050.